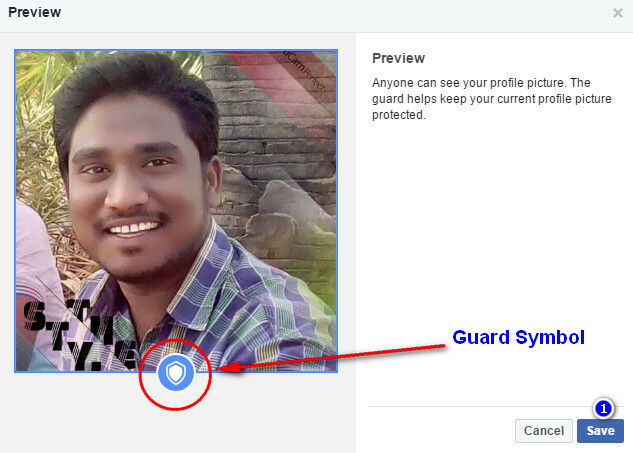 The Facebook authority giving to a great opportunity that is protection of your profile picture. In the past there are many major problem in Facebook those are theft of profile pictures of human (majorly ladies) and sharing in the ugly pages or any websites. This is the seriously cyber crime. So that the Facebook finally announces that is the protection guard for profile pictures that means your profile picture is very safely to someone downloads. And it’s do not have an option called download. 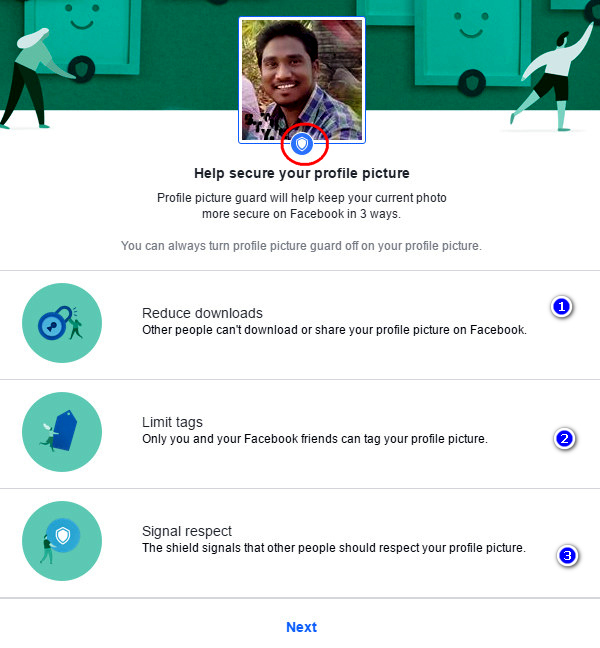 Sot maximum members of Facebook users cannot download our profile picture. 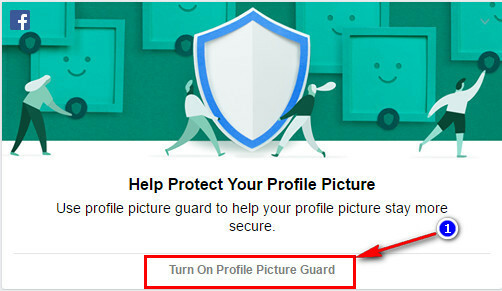 To protect your profile picture its very simple just click on your profile picture and just click on Options option now it will give some options in that you need to select Turn on Profile picture Guard. 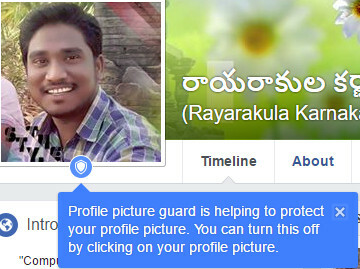 In the Below image you can understand what the profile picture protection is. and how it will work. and Simply I will aslo explain the features. And the 2nd one is the tags will be decreased. 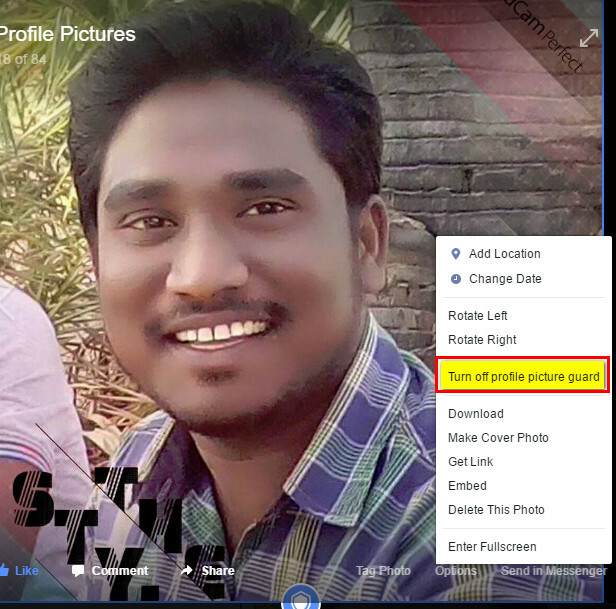 Because who are not in your friends list they don't have to tag someone on your profile picture. 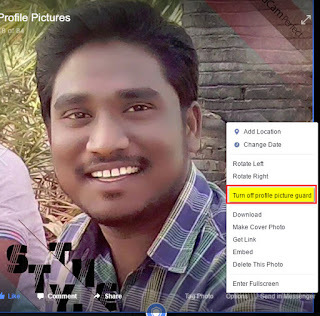 Only you and your friends can tag others on your profile picture. And the last one but not least that is 3rd one the symbol of guard will be shown bottom of the profile picture. That means it is fully safe and the personal and it's the real character. Then automatically people can recognize you and respect you and your profile picture. After the knowing of the features you need to click on the next button which is in the bottom. And the next page will open that will be look like beside image. 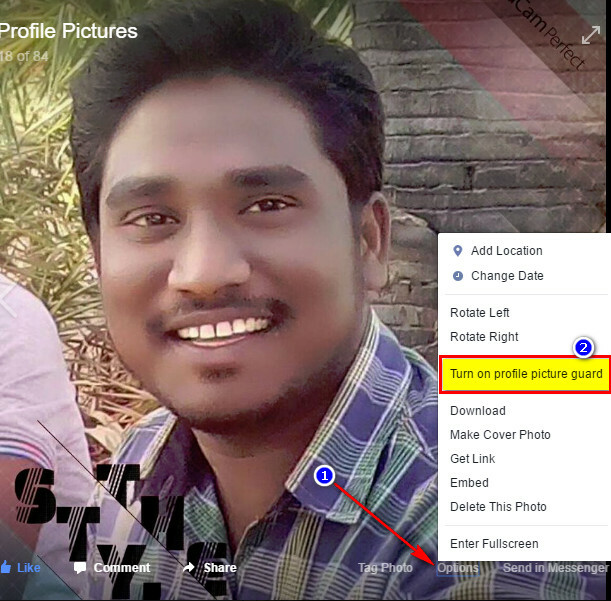 It’s the preview of your profile picture how your profile picture will look in the Facebook. Just you need to look the preview and click the save button to confirm your profile picture for protection. Finally it will be safe from the others and you will get a Guard symbol in the bottom of the profile picture. That means your profile picture is now protected. You can see the profile picture it will look like the below image. And in the first time you will get a message box like i will giving this image you can look on that. You can understand what’s the meaning of that. And if you want to turn off the protection of the profile picture you just do the same process like open your profile picture and click on the options option and click on the turn off the profile picture protection. that is it the symbol of guard will gone and now it is free for all.